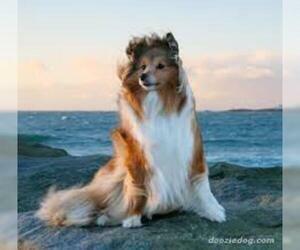 Overview: The Shetland Sheepdog is an intelligent and sensitive dog. 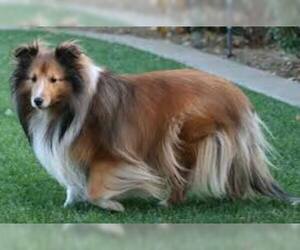 Well suited for either city or country living, the Sheltie is widely appreciated for its quick ability to learn and eagerness to please. 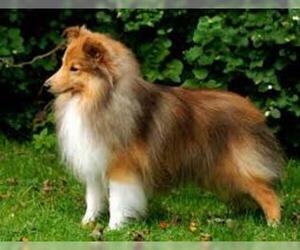 Character: Shetland Sheepdogs are loyal, obedient, intelligent, and happy. 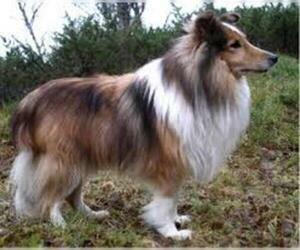 Temperament: This breed is very good with children, other dogs, most household pets. 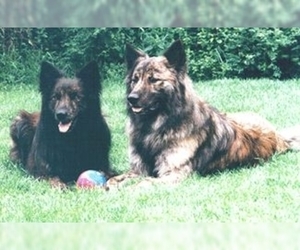 They are alert around strangers and alert to danger. 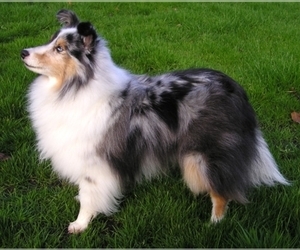 Care: The Shetland Sheepdog requires regular grooming with a brush and comb. 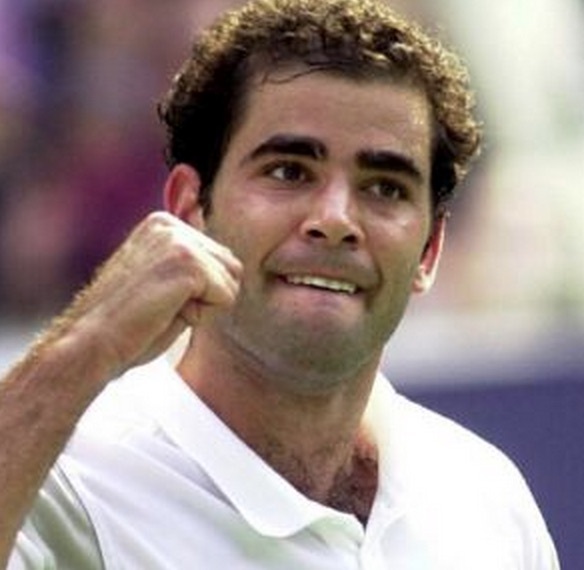 The long outer hair needs special attention to keep it from tangling. 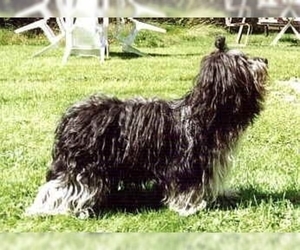 Training: This breed is easy to train. He loves to be busy and is always eager to please. 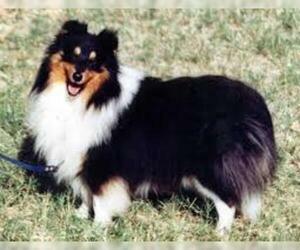 Activity: The Shetland Sheepdog can adapt to your activity level, but he really needs an occasional workout. 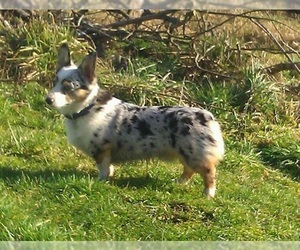 He enjoys taking part in outdoor activities and dog sports. 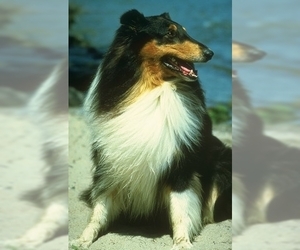 Health Issue: This breed has a tendency toward inherited malformation and diseases of the eyes. 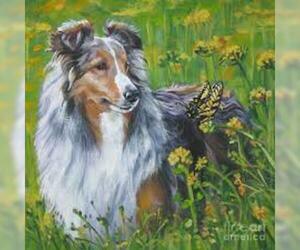 They are also prone to hypothyroidism and displacement of the patella.